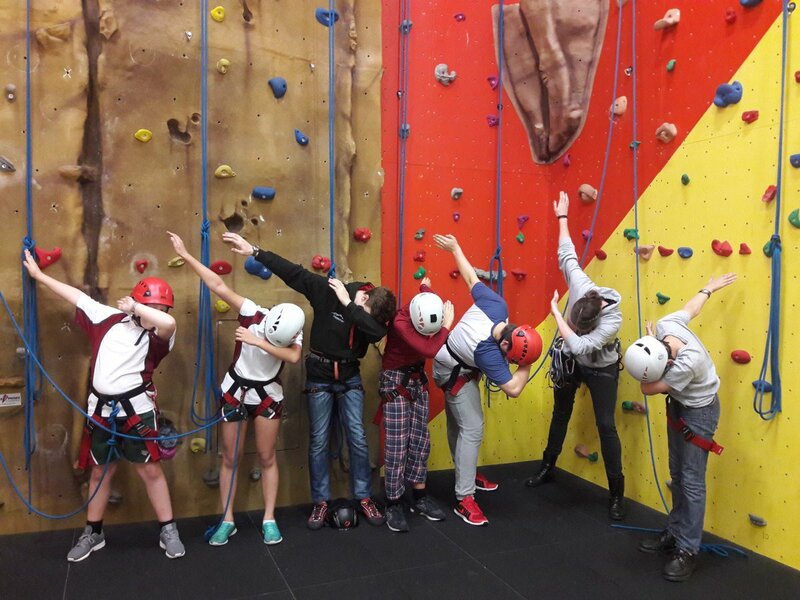 Full and varied Weekday Evening Activities Programme, Weekend Boarding Activities Programmes and Sunday Trips are organised for all our boarders. Weekends also allow boarders to make their own plans with friends, along with taking up opportunities to visit local amenities, events and clubs. Although there is only 1 Exeat weekend a year, boarders can arrange leave to visit parents or friends via their Houseparent. Visitors and overseas parents are always welcome at the Grove. You and your children will find plenty to do and see within and around our school. We ensure that there is plenty to choose from every weekend for our boarders to join in with. These activities are arranged to give breadth and choice and there is no additional cost to our boarders. If boarders want to join in with a Sunday trip, there is a cost associated to participating in the activity and this is always included in the details of the advertisement for sign-up. Each term concludes with a celebratory event referred to as a “Grove Weekend”. The Christmas Ball, Easter Banquet and Summer Silly Olympics are all large-scale formal events where boarders come together with other invited members of our community to celebrate boarding life. Fair rides, chocolate fountains, disco’s, BBQ’s and fireworks are regular attractions at Grove Weekends.